This entry was posted in Computer, Murmuring, Network, Science, WWW and tagged download, free, gist, github, link, mathematics, pdf, springer on December 29, 2015 by Gea-Suan Lin. This entry was posted in Computer, Linux, Murmuring, OS, Software and tagged alpine, busybox, container, docker, image, linux on December 27, 2015 by Gea-Suan Lin. The NDK is a toolset that allows you to implement parts of your app using native-code languages such as C and C++. Typically, good use cases for the NDK are CPU-intensive applications such as game engines, signal processing, and physics simulation. PSA: Everyone should be switching to Clang. This entry was posted in Computer, Murmuring, Programming, Software and tagged android, c, clang, code, compiler, develop, development, gcc, gnu, kit, llvm, native, ndk on December 26, 2015 by Gea-Suan Lin. 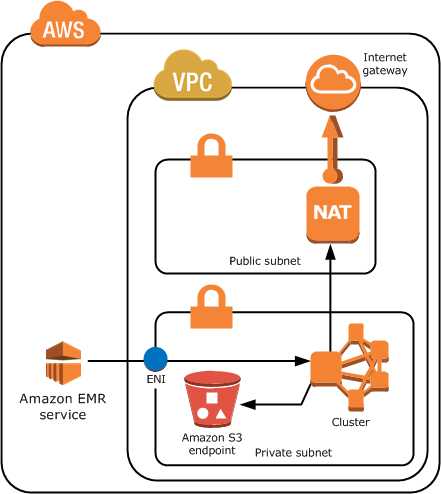 This entry was posted in AWS, Cloud, Computer, Murmuring, Network, Security, Software and tagged amazon, aws, cloud, cluster, ec2, elastic, emr, map, nat, private, reduce, s3, subnet, vpc on December 26, 2015 by Gea-Suan Lin. Today, the IESG approved publication of "An HTTP Status Code to Report Legal Obstacles". It'll be an RFC after some work by the RFC Editor and a few more process bits, but effectively you can start using it now. This entry was posted in Computer, Murmuring, Network, Political, Social, WWW and tagged 451, code, http, legal, rfc, standard, status on December 22, 2015 by Gea-Suan Lin. 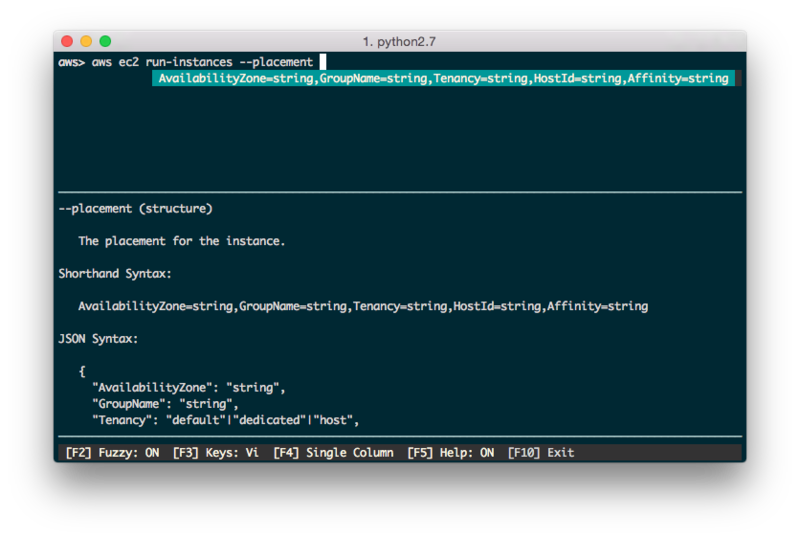 ec2 describe-instances | jq . This entry was posted in AWS, Cloud, Computer, Murmuring, Network, Software and tagged amazon, aws, cli, pip, python, shell on December 21, 2015 by Gea-Suan Lin. This entry was posted in Computer, Murmuring, Software and tagged byobu, screen, screenrc on December 20, 2015 by Gea-Suan Lin. This entry was posted in AWS, Cloud, Computer, Murmuring, Network, Programming, Security, Software and tagged amazon, aws, commit, git, hook, key, repository, secret on December 20, 2015 by Gea-Suan Lin. 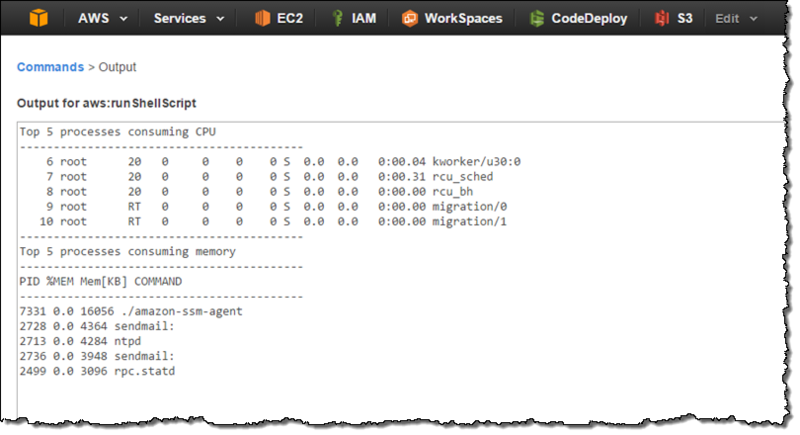 When we launched EC2 Run Command seven weeks ago (see my post, New EC2 Run Command – Remote Instance Management at Scale to learn more), I promised similar functionality for instances that run Linux. I am happy to be able to report that this functionality is available now and that you can start using it today. This entry was posted in AWS, Cloud, Computer, Linux, Murmuring, Network, OS, Security, Software and tagged amazon, aws, command, ec2, instance, linux, run on December 19, 2015 by Gea-Suan Lin.